Talmage Jones, Bill Lynch, and Jim Snow comprise the Hogue Hill Real Estate Development Practice Group. Hogue Hill Real Estate Development Practice Group provides services from contract formation through retail sales, including title, planning approval and HOA. Services offered include contract formation, and pre- or post-contract formation title search, evaluation of title exceptions for impact on the real estate development plan, and advice regarding remedial action regarding exceptions to reduce or eliminate impact on the development plan, as well as advice regarding modification of the development plan to minimize the impact of title exceptions. Our Real Estate Development Practice Group works closely with its clients’ registered land surveyors and land use planners to identify potential problems and evaluate solutions. Services also include advice regarding applicable land use codes, and opportunities to maximize yield of development property, preparation of organizational documents for homeowners associations and unit owners associations (HOA), and preparation of declarations of covenants and restrictions and of condominium declarations. Our Real Estate Development Practice Group has experience with waterfront development issues, including creation of marinas for boating amenities, both as part of a subdivision’s amenities and as an independent association open to lot purchasers and others. Bill Lynch has extensive experience with water and sewer authorities, having represented a number of local water and sewer authorities over the years, and can provide the perspective from “the other side” on water and sewer issues, and Anna Averitt also has experience with water and sewer authorities and is available to provide real estate development support in this area. 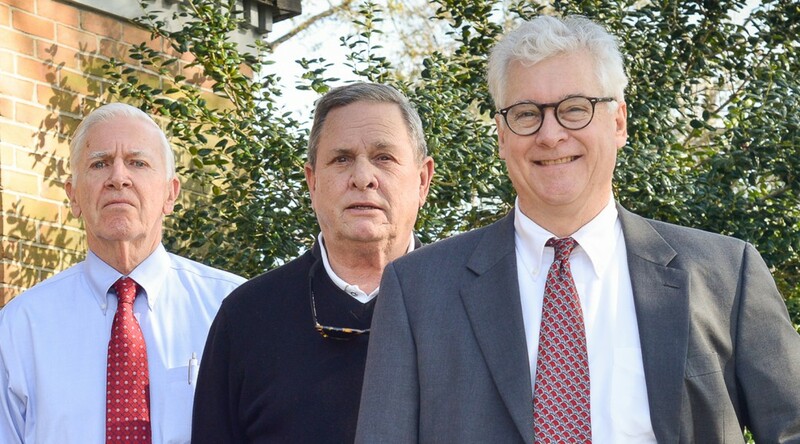 Talmage, Bill and Jim have a long track record of experience with developers in Southeastern North Carolina engaged in residential real estate development, having represented many successful developers of successful developments in New Hanover, Pender and Brunswick Counties.